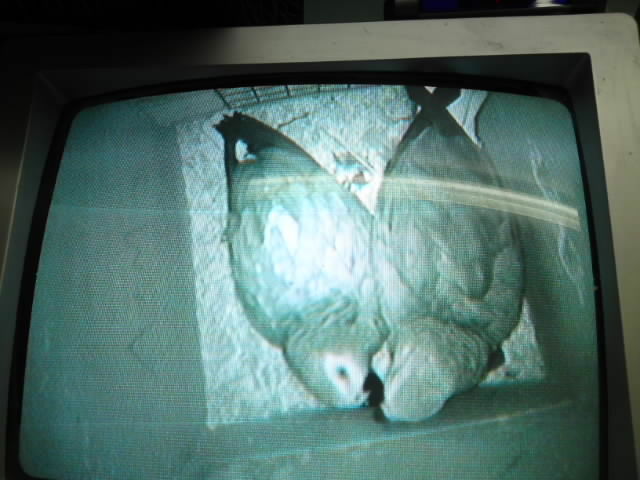 ﻿Well today we have had our first Grey Chick hatch of 2010. 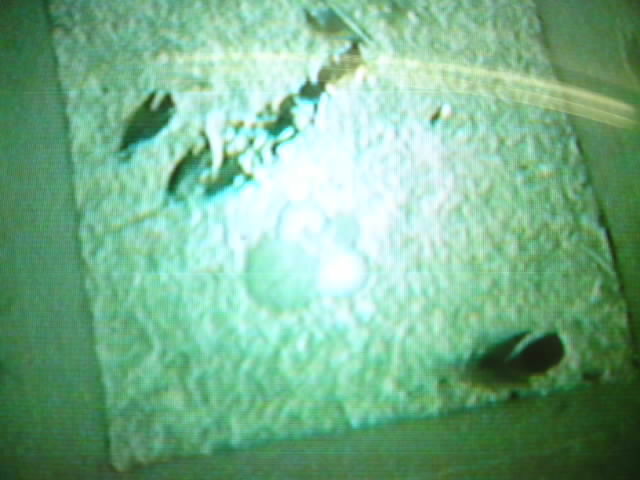 Ant and Makosi have hatched one of three eggs so two more to go fingers crossed! Here is a photo of proud Mummy and Daddy and the little chick. Hello I would like to purchase a baby hand reared African Grey But I would not be able to collect it until the middle of September as holidays are coming up and I want to make sure that I am not going anywhere so that the baby can have my full attention.Would you be able to keep him for me ,obviously I will pay you a deposit. Hola soy de Argentina y tengo varios loros y guacamayos y crio aves me gustaria comprar un bebe de yaco cuanto me saldria en dolares y de donde son ustedes? Nuestra sede está en el Reino Unido Me temo que sería incapaz de vender un loro del bebé a menos que usted que estamos aquí, ya que es ilegal exportar loros por desgracia.